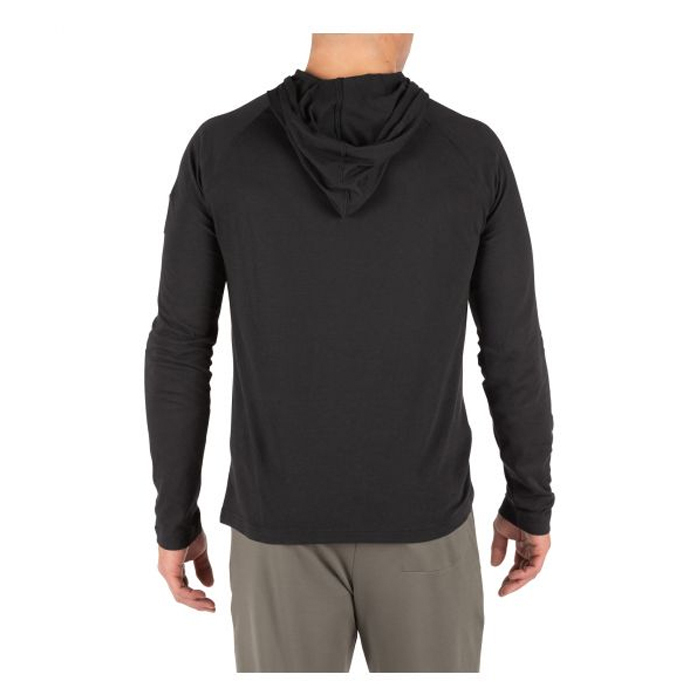 Need a lightweight hoodie that’s heavy on functionality, style and features? 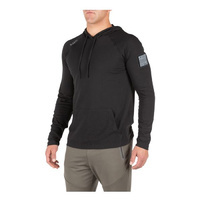 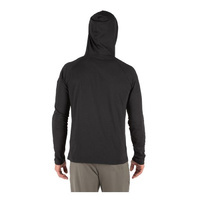 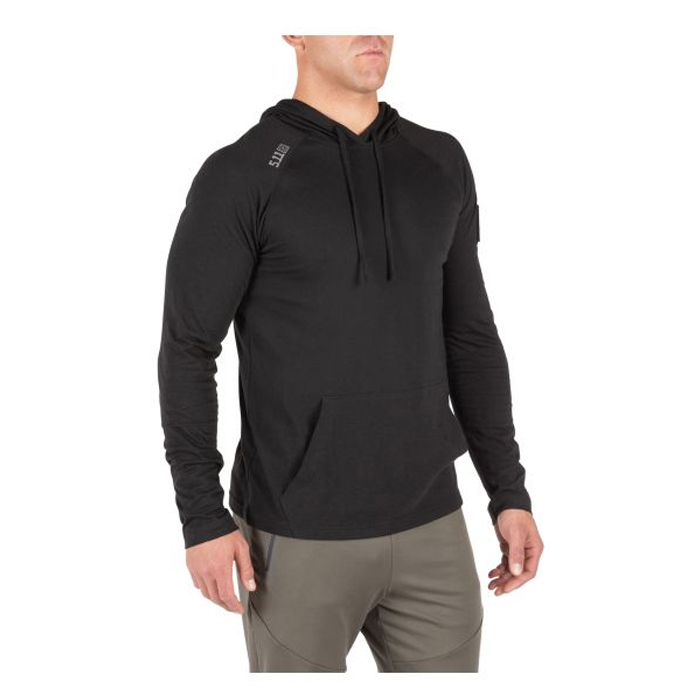 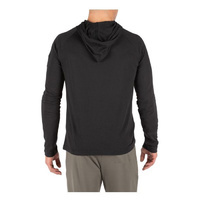 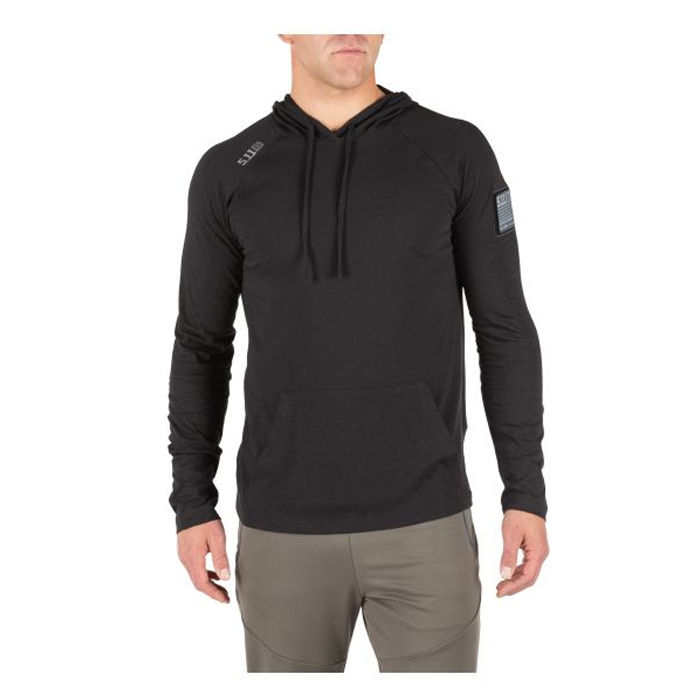 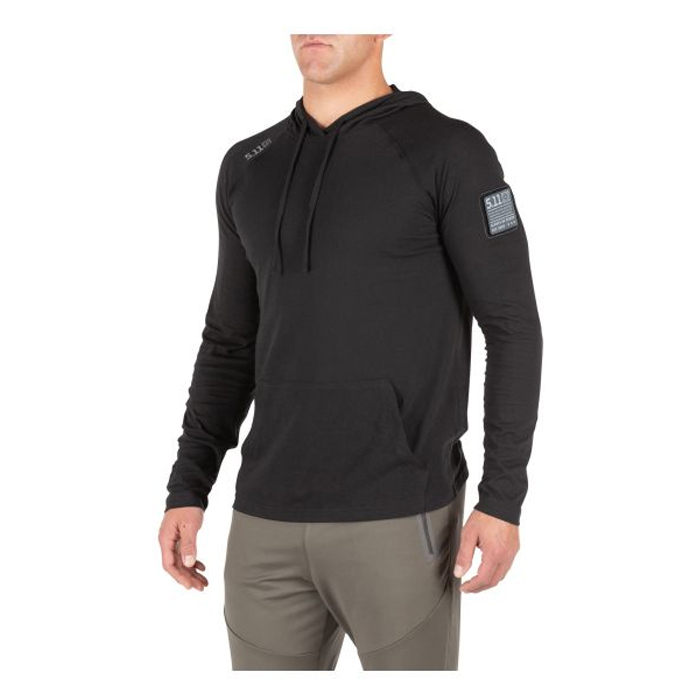 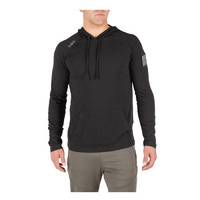 5.11 Tactical Cruiser Performance Long Sleeve Hoodie give you the Cruiser Hoodie. 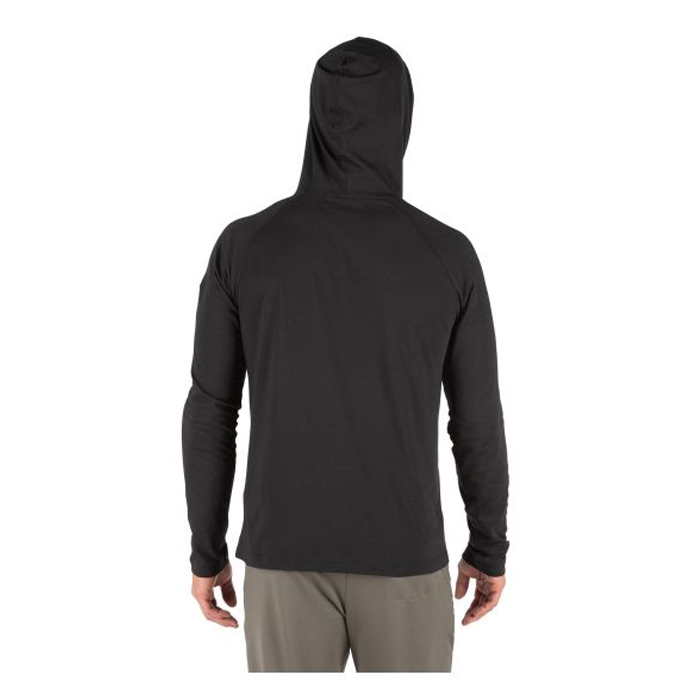 Built for working out or just hanging out, it backs you with breathable, moisture wicking material. 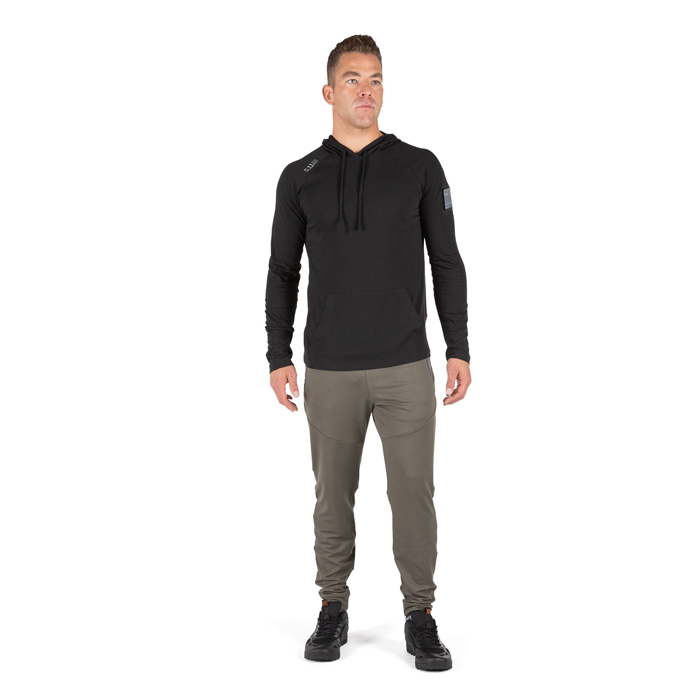 The kangaroo pocket is handy for quickly stowing your keys or phone, and the flexible, self-fabric draw cords add warmth when you need it. 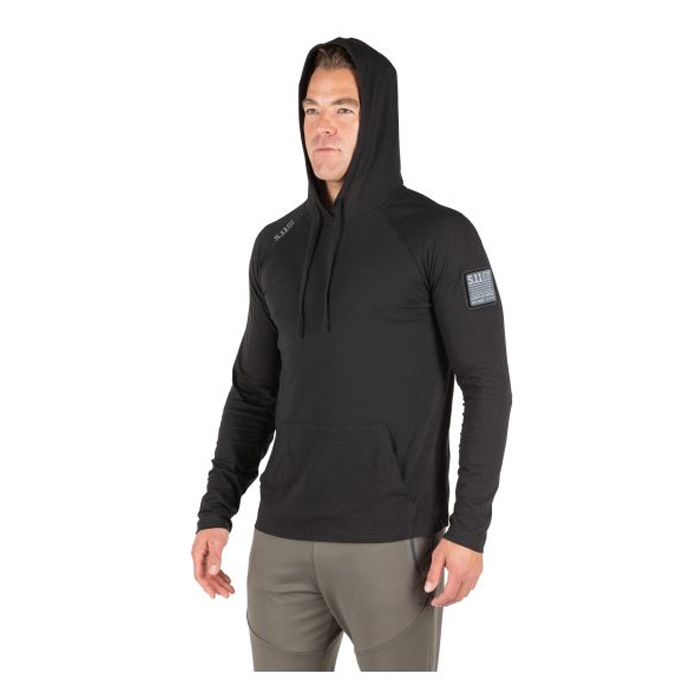 5.11® branding is statement-making without screaming, with a tonal 5.11® logo on the front right shoulder and Scope logo on the upper left sleeve. 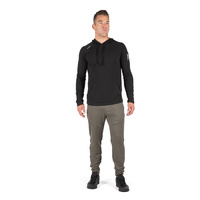 Cruise on.